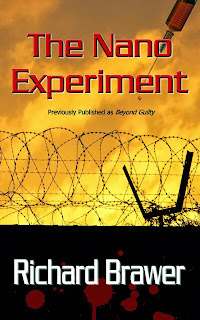 I mentioned some time ago that I took my L & L book, BEYOND GUILTY, published three years ago, changed the title to THE NANO EXPERIMENT and the cover and put it on Amazon KDP. The main reason I changed the title and cover was because I didn't want both the L & L copy and my newly posted version to show up when a reader searched for the book. Then I put THE NANO EXPERIMENT on free for 5 days. It got downloaded 36,000 times. (No that is not an extra zero) Now it is selling regularly, I have to assume by word of mouth. My other books which I listed the book jacket and reviews at the end of THE NANO EXPERIMENT are also selling well, a total of 70 copies. 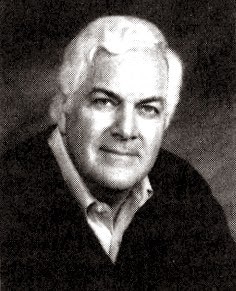 Many of us who've tried giveaways on Kindle Direct Publishing found his success astounding. Richard graciously shared the following info that I, for one, plan to use. www.authormarketingclub.com This one site lists 11 sites you can click on to list your free book. Then you have all your social network groups such as Goodreads, facebook, yahoo, linkedin, pinterest. But make sure the group you are going to list your free book on allows self promotion. Some groups do not. www.bookbub.com This site is expensive, but I think it was the one that really got readers to download the free book. Since my free book ended I have sold 77 other books and that number is rising daily as people read the free book. Which brings me to an important point. At the end of your free book list your website prominently and also list all your other books with the book jacket and the reviews you received on those other books. For me the purpose of the free book was to advertise my other books which it seems to have done. As far as the sites that charge $10 and up, I did not use them. Instead I put all my money in bookbub. For me it worked. I'm sure each book will be different. Good luck on your promotion. THE NANO EXPERIMENT: At fifteen, Eileen Robinson lives in an ideal, middle class African-American family in Houston, Texas. When her father is murdered her sheltered life spirals downward into gloom. Her once stay-at-home mother is forced to go to work cleaning offices at night. Eileen is relegated to babysitting her two younger sisters. One night she sneaks out on them. Trying to cook something, they die in a fire. Tormented and wanting to kill herself, Eileen runs away from home. Befriended by a drug dealer, she moves in with him. At twenty-one she is a single mother of two, falsely convicted of killing a state senator’s son. At thirty-two Eileen is executed. However, the doctor that performs the execution puts Eileen into a coma with a controlled dosage of medication and corrupts the EKG monitor to make it look like she is dead and she is rushed to an island prison where she is used as a guinea pig in a nanomedicine drug experiment. 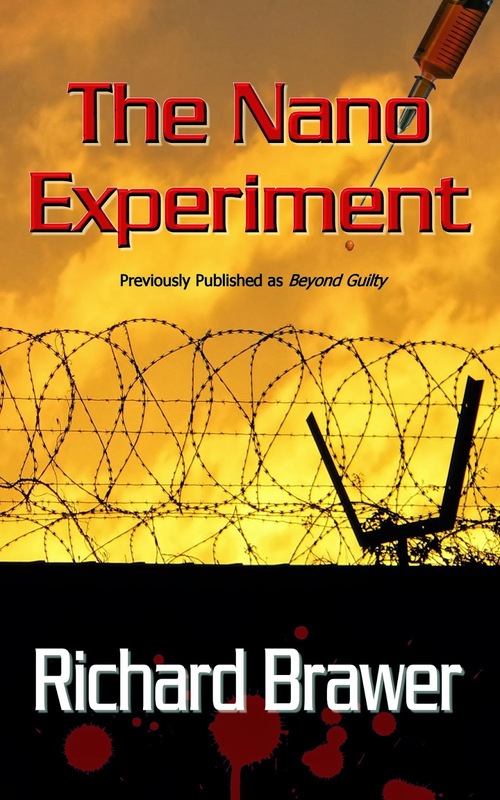 How Eileen escapes from the island prison, evades a private security force chasing her, finds the evidence that will prove she is innocent and reunites with her children make The Nano Experiment an emotionally charged, page turning thriller. I think this information will help many writers!